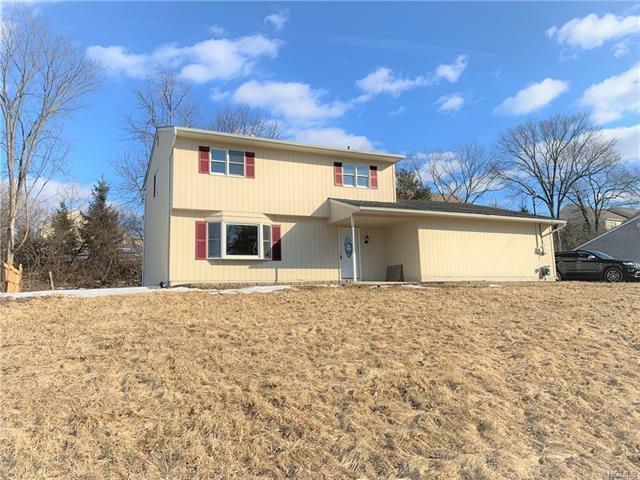 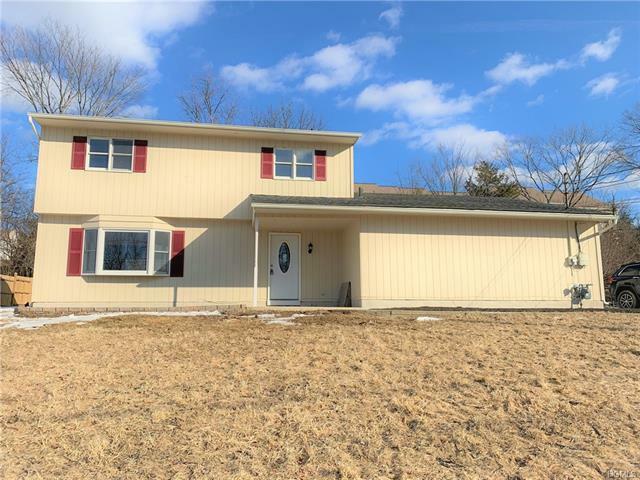 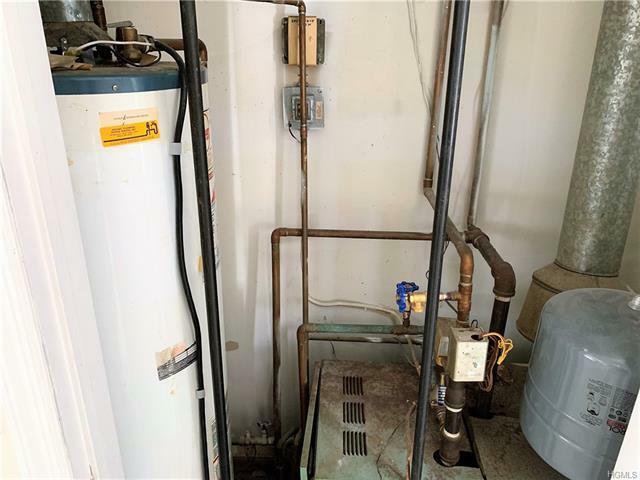 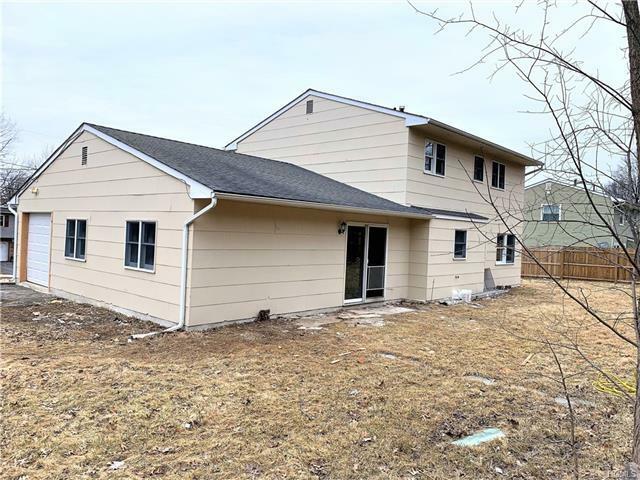 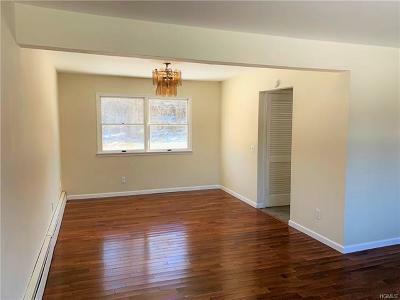 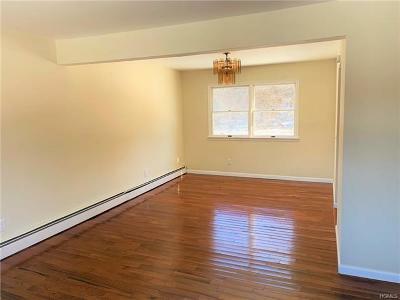 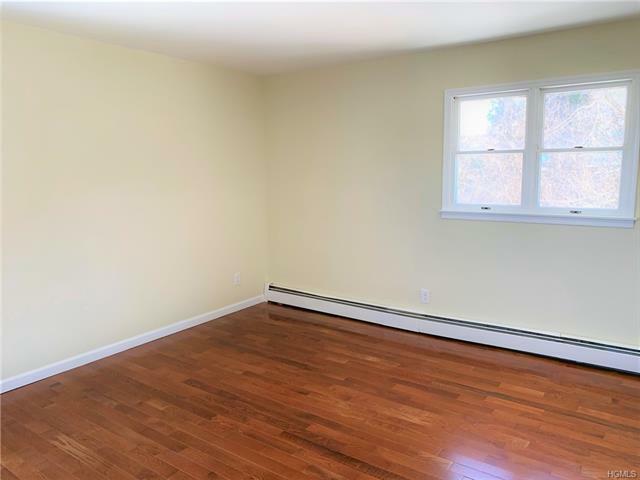 Renovated Colonial in a well established neighborhood in the town of Newburgh. 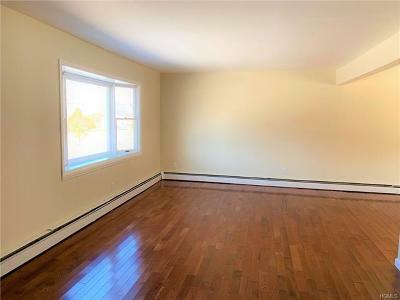 Property features 4 bedrooms and 3 full bathrooms, living/dining room, family room, den/office. 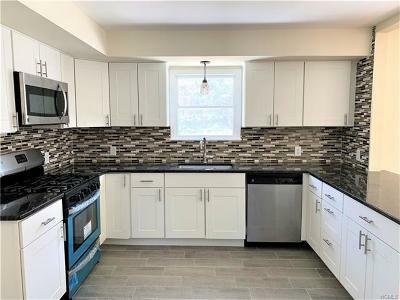 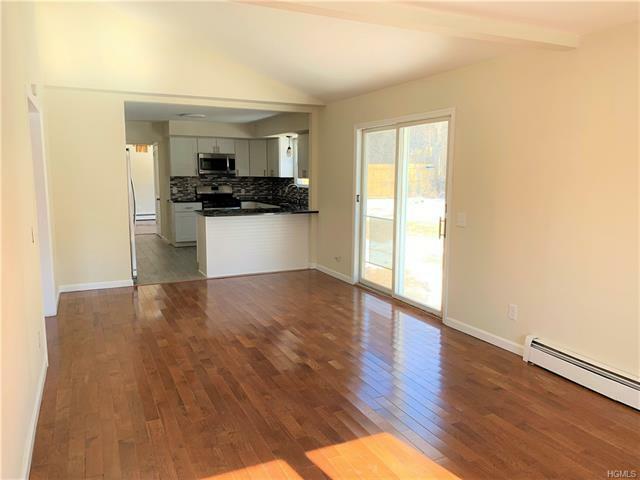 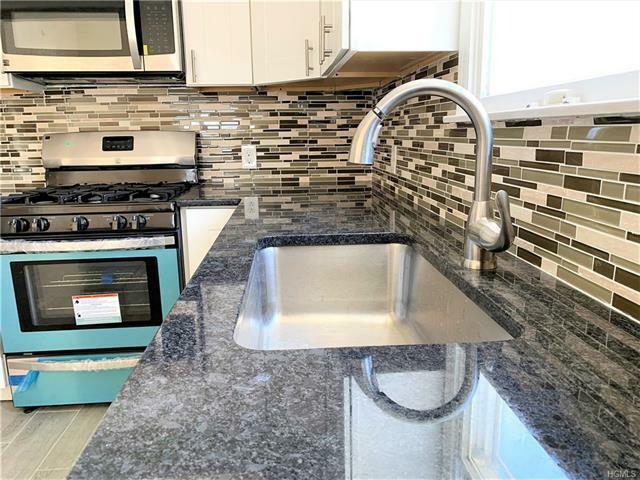 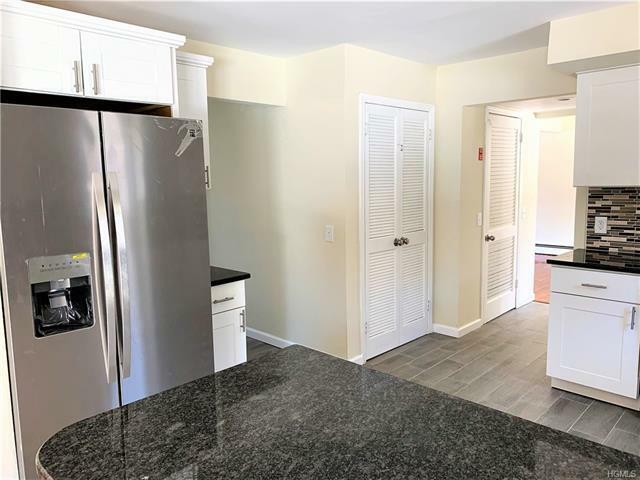 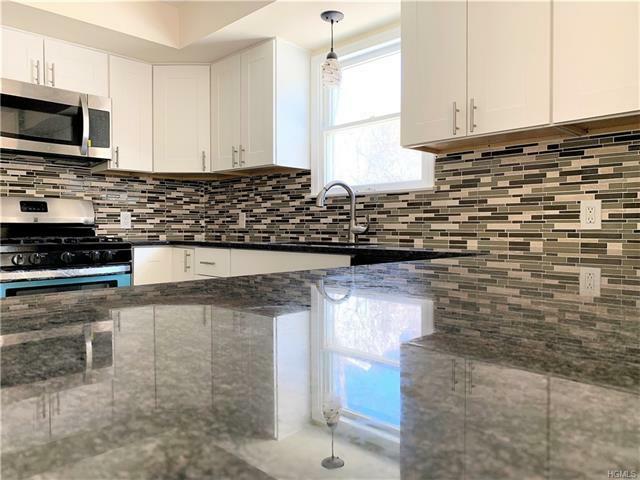 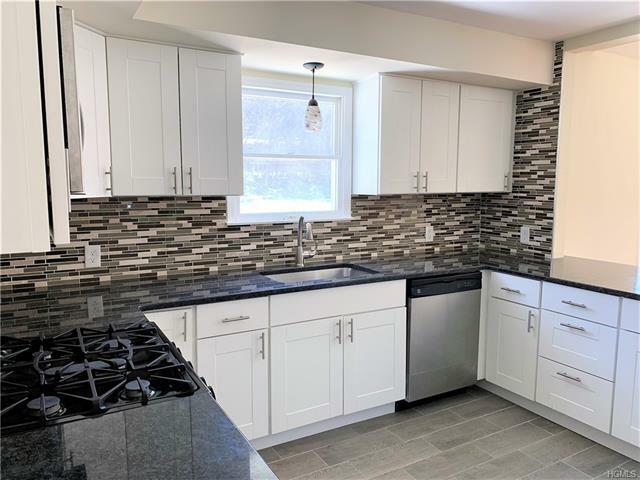 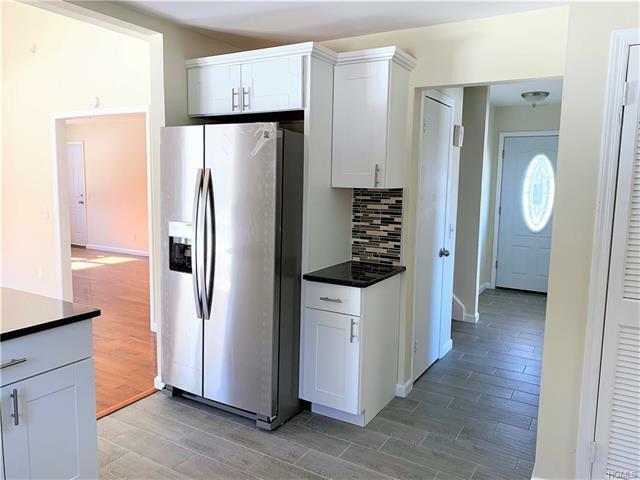 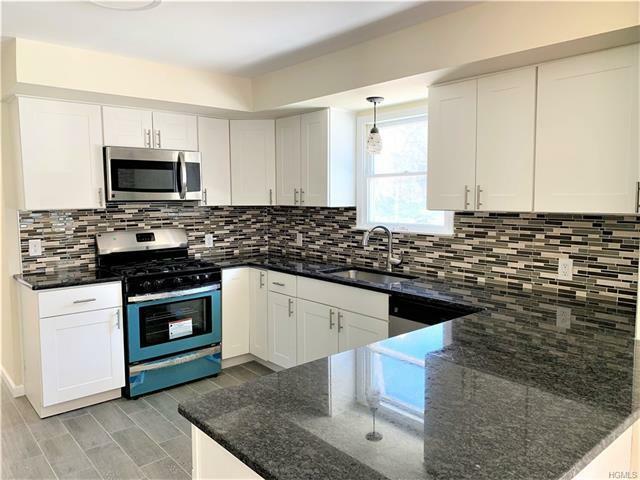 Beautiful new kitchen with ceramic floors, granite counter tops, back-splash, new cabinets and new stainless steel appliances. 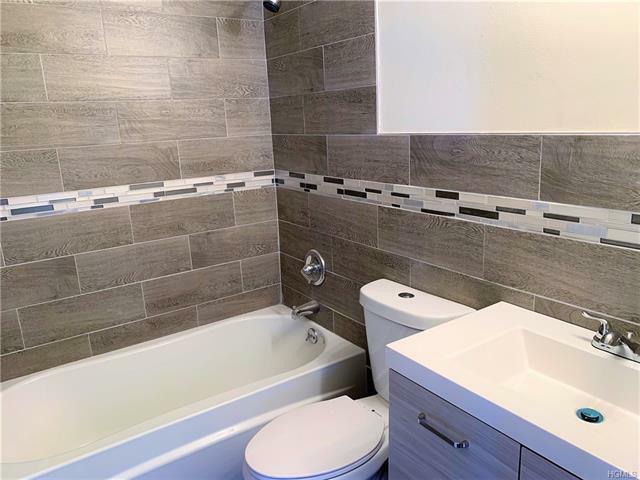 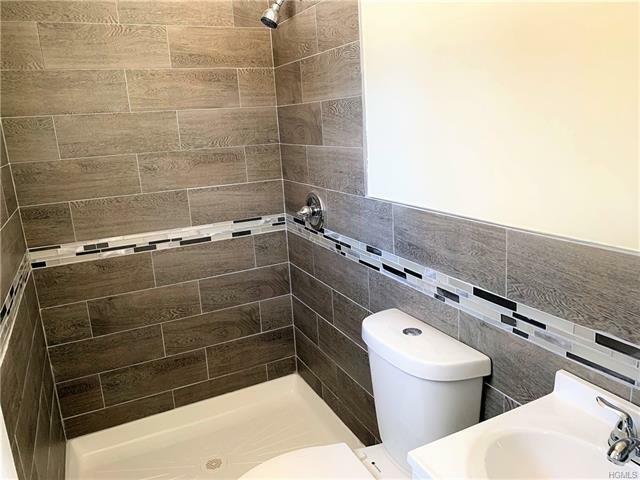 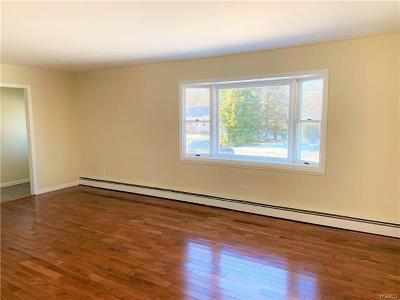 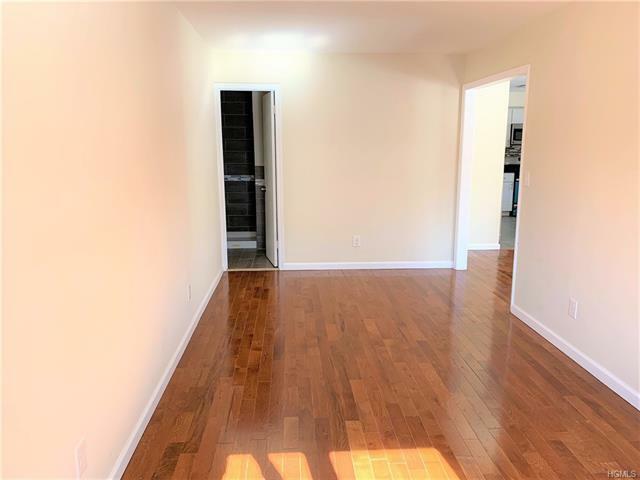 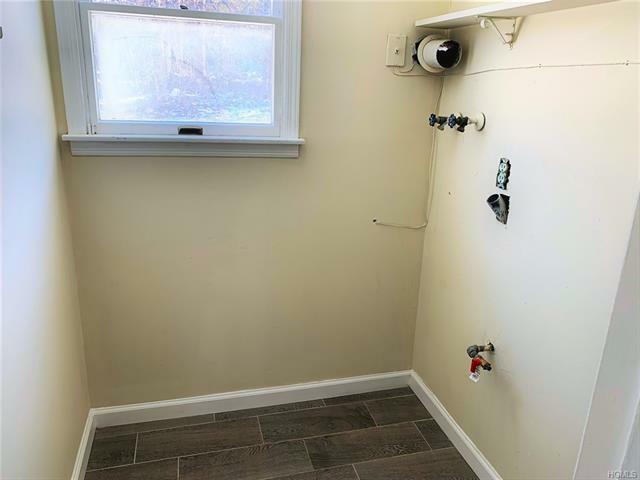 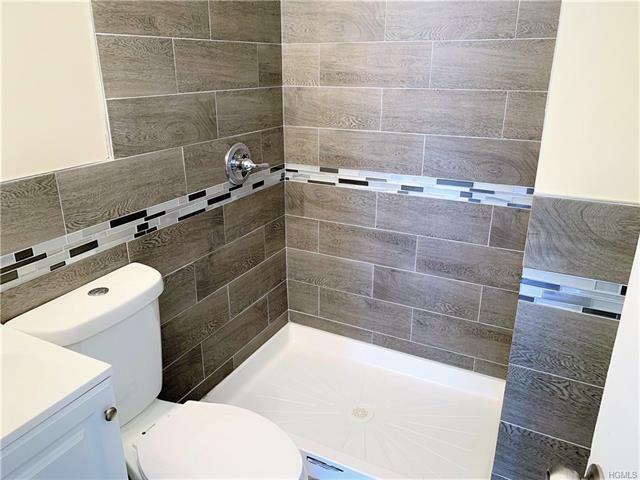 All bathrooms have been totally updated and new hardwood floors have been installed throughout the living room and bedrooms. 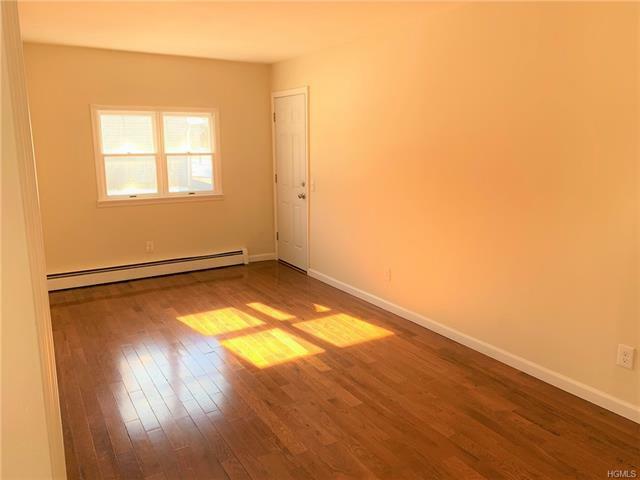 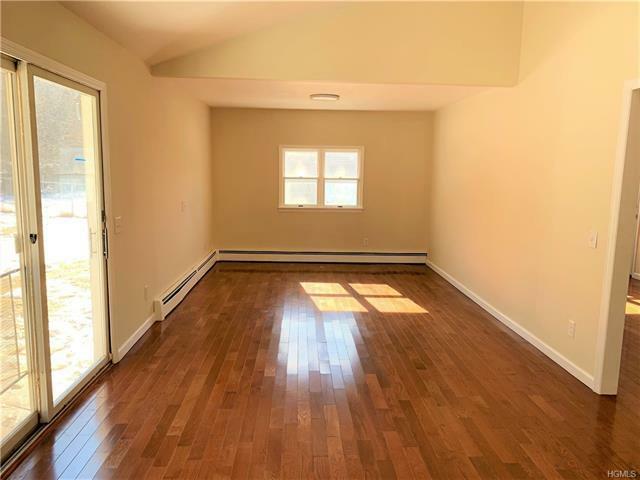 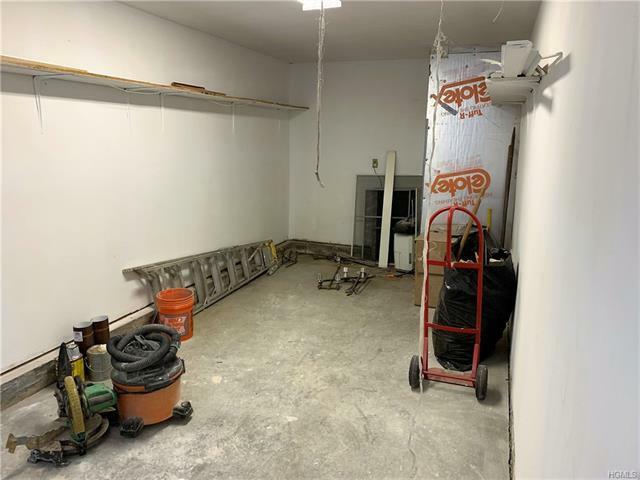 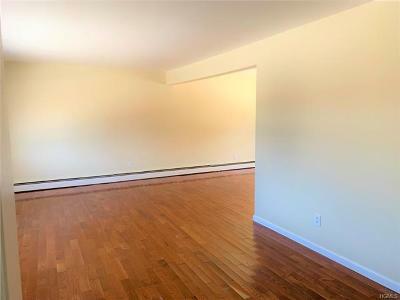 Second floor has a master bedroom with a full bath, 3 more bedrooms and another full bath. 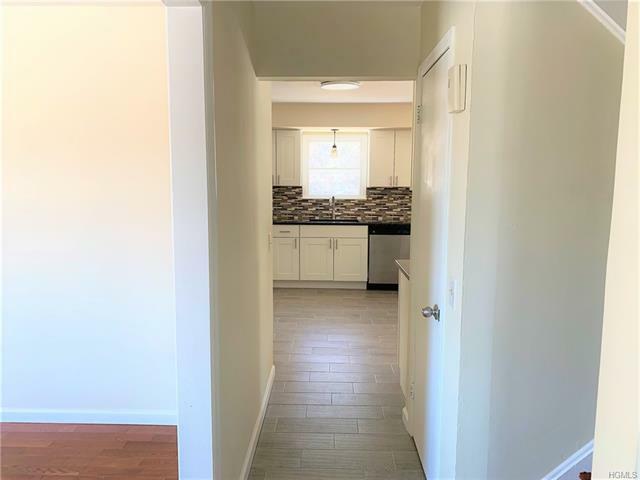 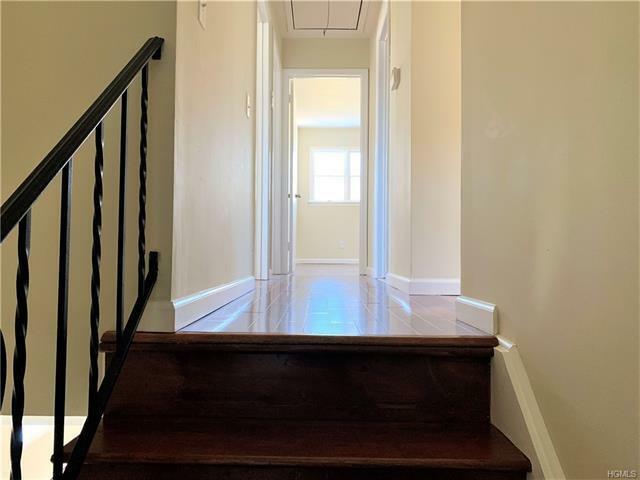 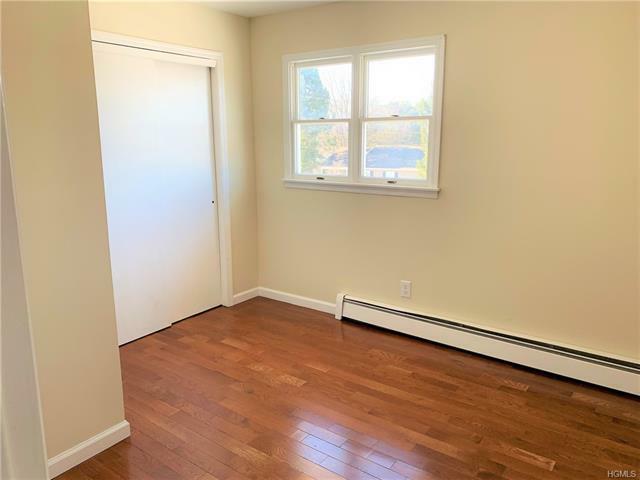 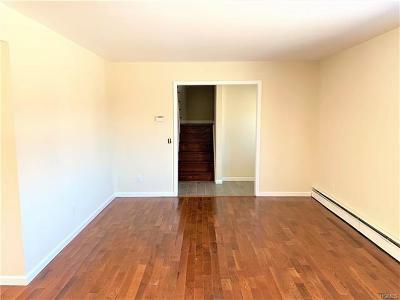 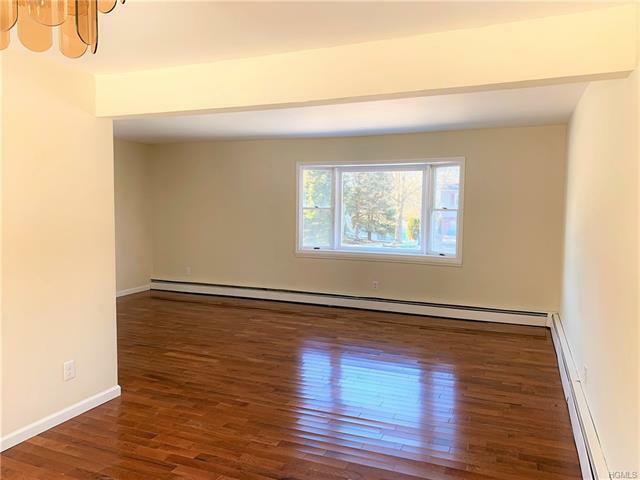 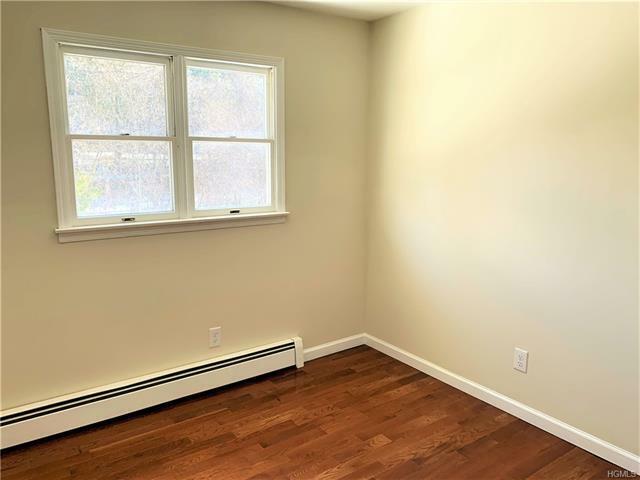 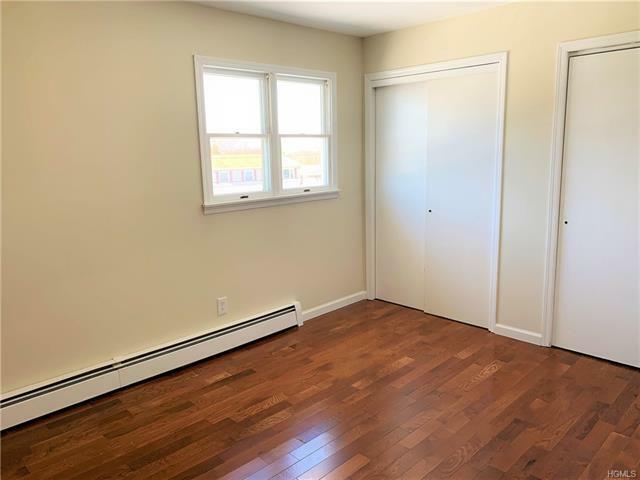 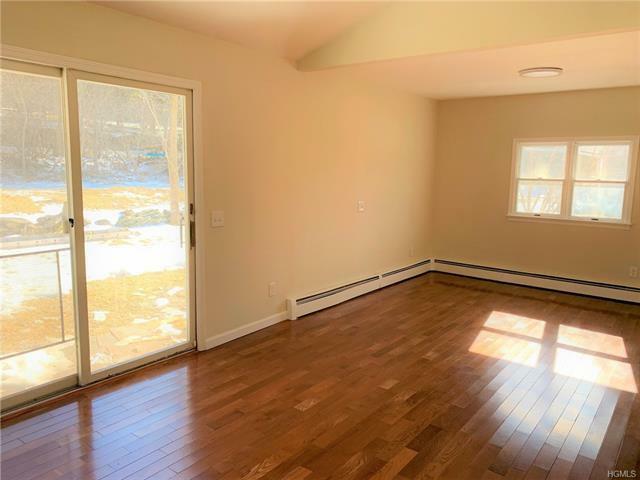 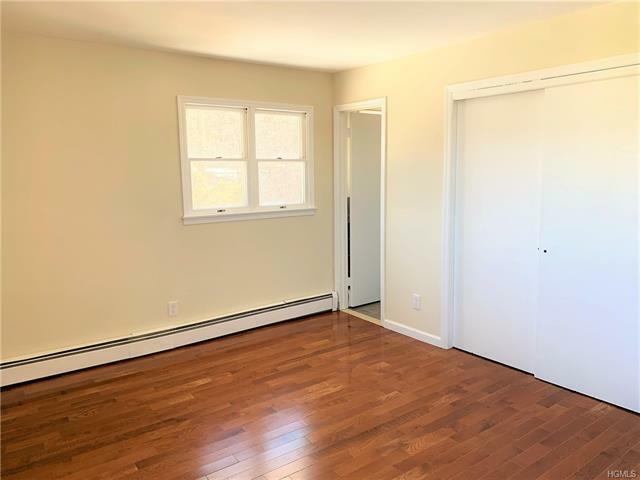 Perfect commuter location, just minutes away from major highways, l-84, l-87, Stewart Airport, Beacon Metro North, and easy access to shopping centers.